Subscribe to the newsletter below to download this FREE guide. Purchase a printed copy (with Companion CD) from Amazon. Download the Companion CD Sample here. I then restarted the learning process and start writing and organizing short notes this round. The learning pace was really slow but I felt that I was then able to memorize things better. I believe this is due to in order to for me write something, I must first understood the topic; in order to understand something better, I keep reading books and articles to research the topic; in order to write it down for my own revision and hopefully for someone to read it later, I keep proofreading the sentences. I found that I learnt and memorize better throughout the process. 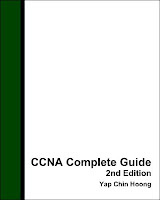 The first edition of the CCNA Complete Guide was completed back on 2005. With the introduction of Dynamips into the Cisco certification world on 2006, I built countless number of Dynagen labs to prove many facts and concepts, as well as rewritten many sections of the book. 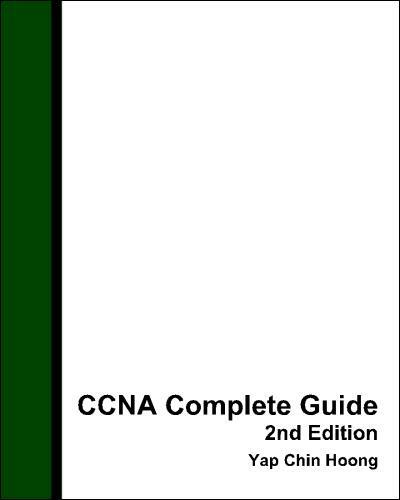 The CCNA Complete Guide 2nd Edition was completed on 2008. 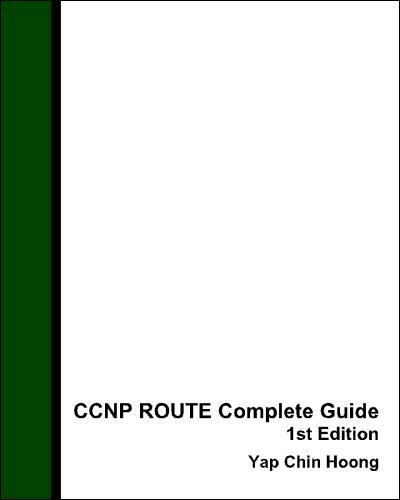 I then proceed to start writing the CCNP BSCI guide. 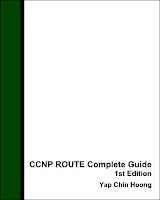 I am currently working on the CCNP SWITCH Complete Guide 1st Edition. Subscribe for the FREE eBooks, Revision Updates, and Special Offers!